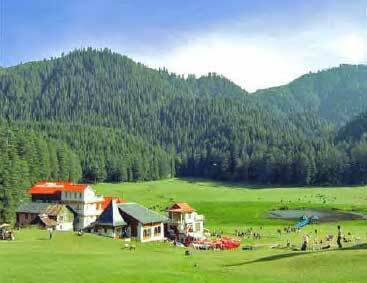 Himachal Pradesh is a paradise of tourism. Every year millions of tourists from across the world travel Himachal Pradesh. Himachal Pradesh is famous for high snow-peaked mountains, beautiful wide spread valleys, very high to deep breath-taking trenches and gorges. There are number of fresh water rivers and lakes, temples, monasteries, orchards and lush green pastures and forests. The state of Himachal Pradesh provides with a unique and ideal atmosphere for adventure sports. Adventure activities like skiing, rock and hill-climbing, camping, snow and river sports, fishing, paragliding are prime. Diverse and rich cultural heritage of Himachal Pradesh has always been a subject of research and center of interest for it’s visitors and scholars. Large number of cultural festivals, sacred ceremonies and feasts, fairs are observed here around the year. Given below a list of Himachal Pradesh Tourism Destinations. 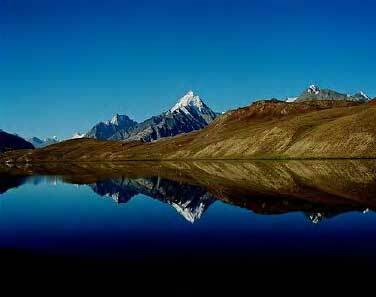 These Himachal Pradesh Tourism Destinations were included in the Himachal Tourism Survey 2011-2012. These destinations were included based on secondary research and after discussions with officials from MR division of Ministry of Tourism, Government of India and officials from Himachal Pradesh Tourism Ministry.